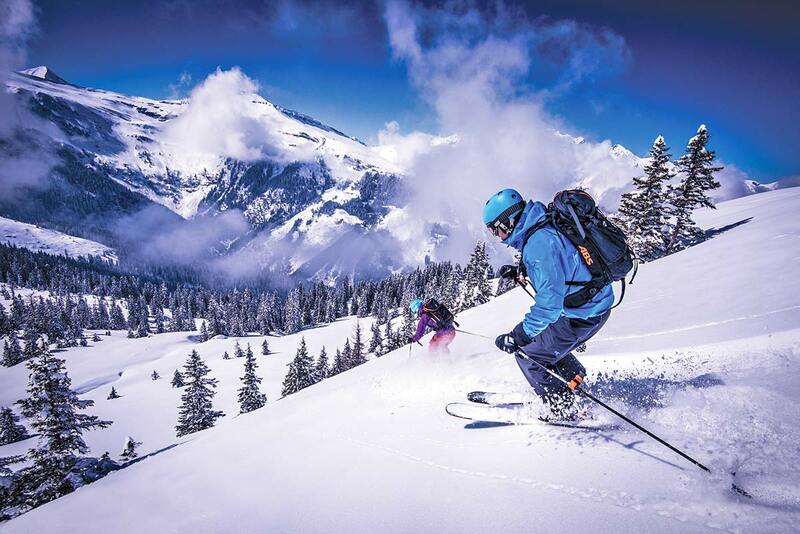 A winter holiday in Gastein is ideal for winter sports fans of every kind. 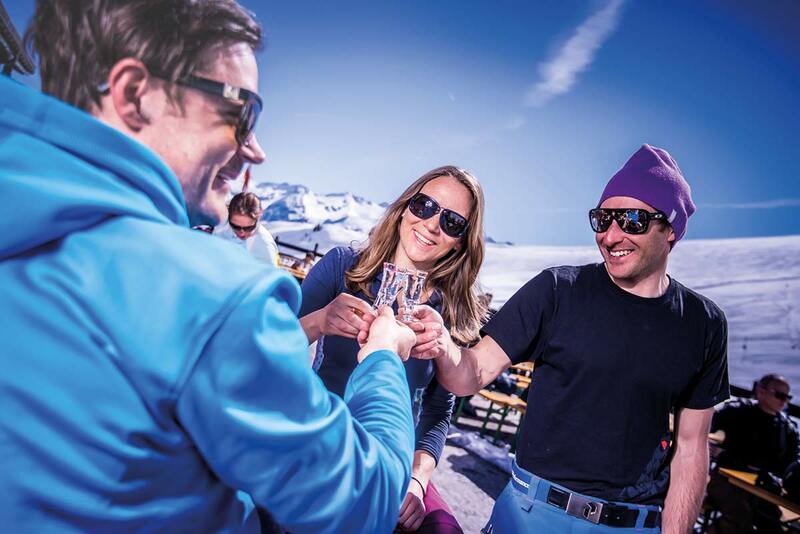 Gastein's four ski areas, with 200 kilometers of slopes and snows, modern lifts (about 50 cable cars) and cozy ski lodges. 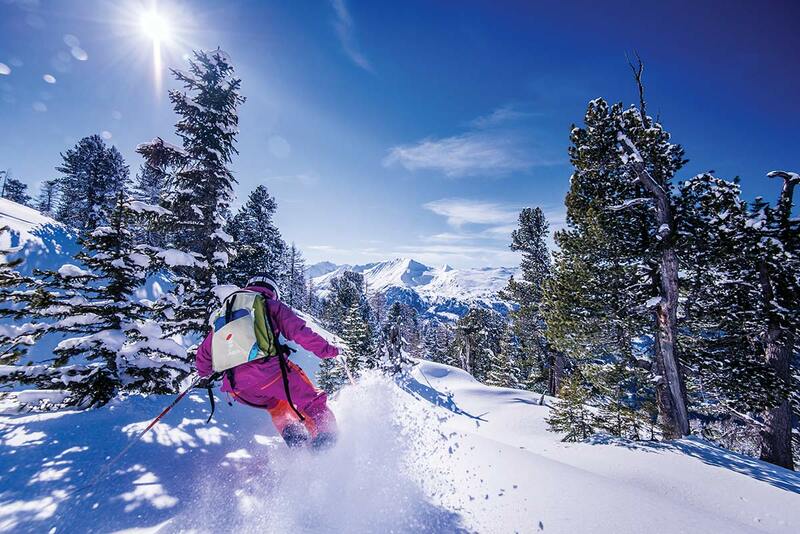 The right slope awaits no matter what your ability level: deep-snow and moguls runs, carving hills and ffreerides, along with family runs, bringing all the variety to your ski vacation you could possibly wish for. 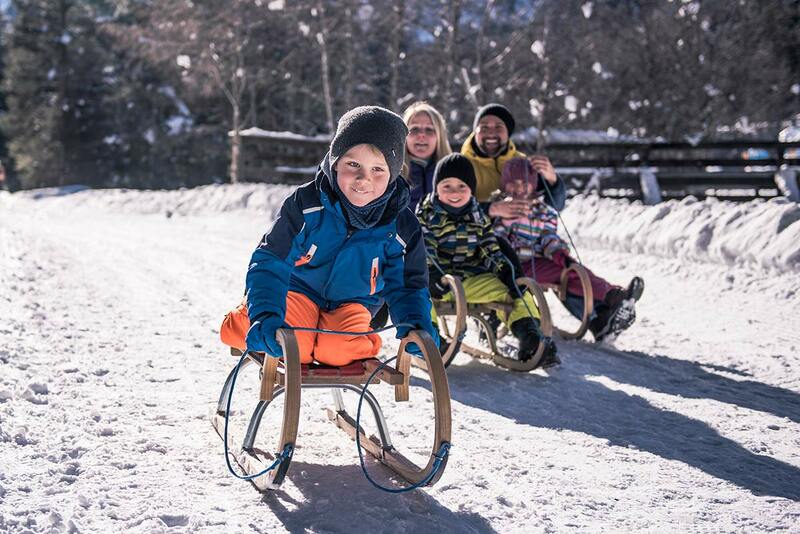 Well cared skiing lessons for familys with children. 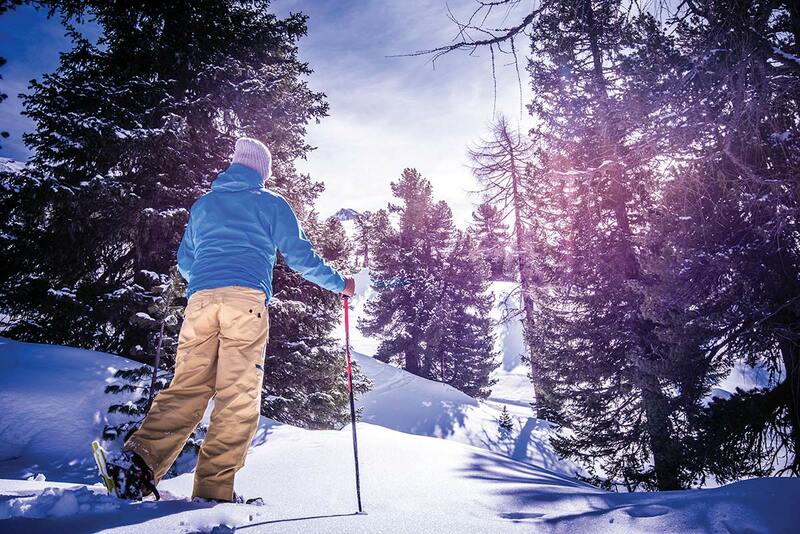 Off the beaten track Gastein offers many activities for a wonderful winter holiday: Auch abseits des Pistenrummels bietet Gastein viele Aktivitäten für einen traumhaften Winterurlaub. Romantic horse-drawn sleigh rides through snowy winter landscapes, magical winter hikes, snowshoeing in the silence of Mother Nature, cross-country skiing, llama trekking, torchlight hikes, ice climbing, paragliding ice skating, winter riding, ... or relaxed hours in our spas. 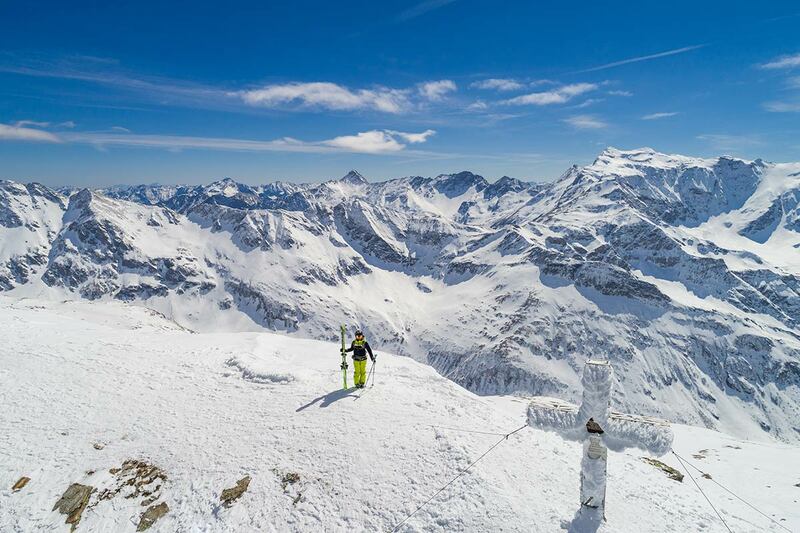 Enjoy the imposing alpine scenery of the Hohe Tauern range, and experience winter from its gentler side! 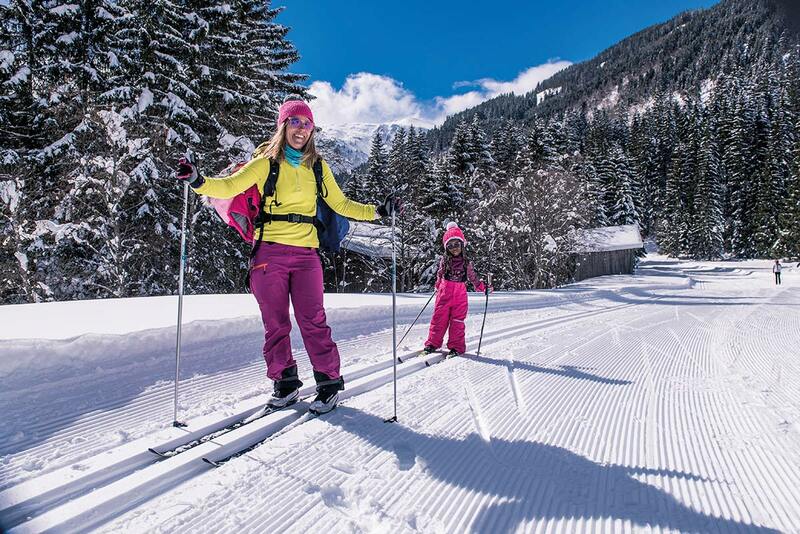 The ski bus stops in front of our house for taking you easily and in a few minutes to the ski lifts.